We are pleased to welcome Melissa McCluskey to our Tourism Kelowna team! Melissa started out as a volunteer and enjoyed volunteering with us so much that she applied for our Visitor Sales & Services Counsellor position. 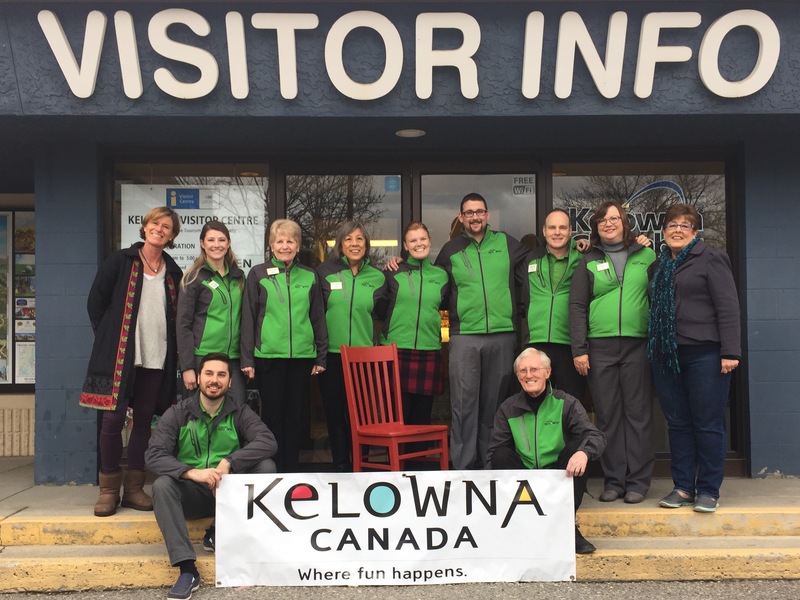 Melissa has made a smooth transition from volunteer to part-time employee, helping out with the distribution of Tourism Kelowna’s collateral material. This summer she will be a part of the mobile visitor services team which will be roaming the waterfront board-walk and popping up at different festivals and events around Kelowna! We have brought on several new volunteers to help assist all of our visitors! We now have 56 volunteers between the Airport Kiosk at YLW, the downtown Visitor Centre, and our mobile Visitor Centre. As of March 19 the downtown Visitor Centre will be reopening on weekends and holidays from 10 a.m. to 3 p.m. The Monday to Friday hours will remain the same, 9 a.m. to 5 p.m. The 2016 Kelowna Wine Trails brochure arrived in Kelowna this week and we will begin distribution to all of our locations on March 7. 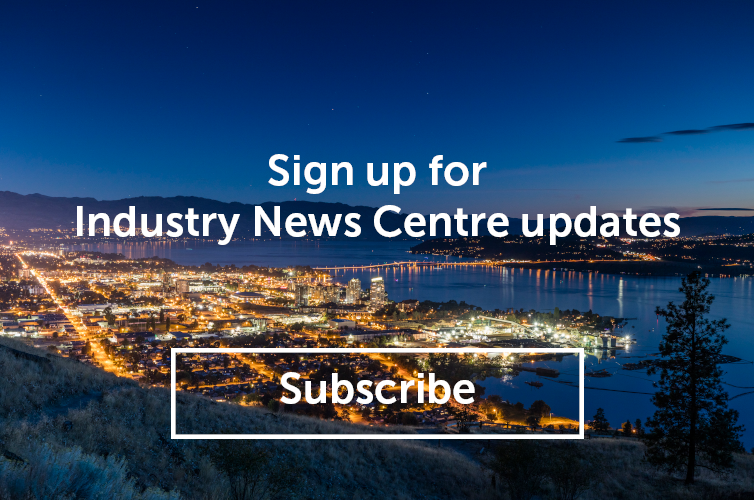 For more information about Tourism Kelowna’s Visitor Sales & Services team, or to request copies of our 2016 publications, please contact the Visitor Centre at info@tourismkelowna.com or 250-861-1515 ext. 201.